TV with Thinus: EXCLUSIVE. Where does the name come from? Where is it made? All you want to know about DStv Mobile's new Drifta decoder. EXCLUSIVE. Where does the name come from? Where is it made? 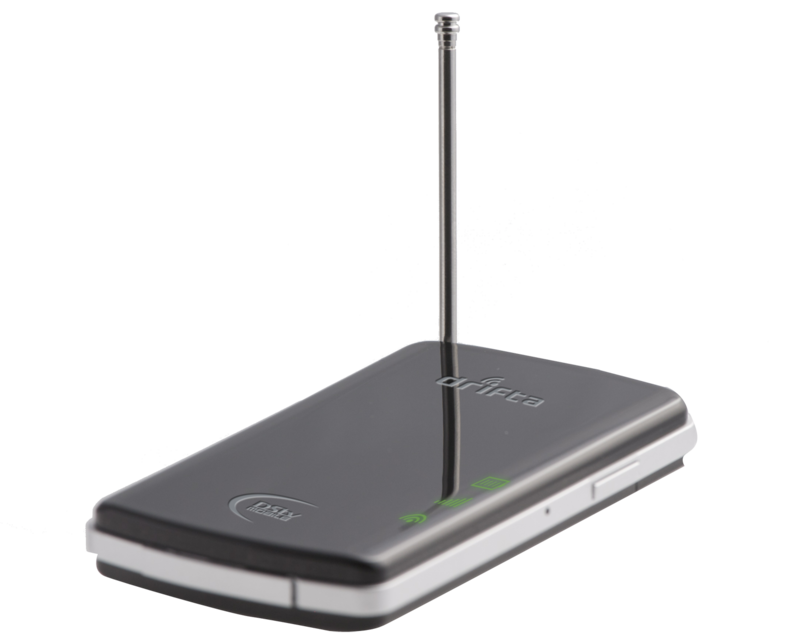 All you want to know about DStv Mobile's new Drifta decoder. I'm first with all the exclusive have-to-know details about DStv Mobile's great new gadget - the Drifta decoder - to enable mobile television broadcasts on your other devices from iPads and iPods to your laptop, Apple Mac and PC. Here is what I can tell you first about about DStv Mobile's new Drifta decoder that will go on sale from December after I reached out to DStv Mobile for some answers to specific questions late last night. I asked where the name of the Drifta decoder comes from and who thought of it. DStv Mobile tells me the naming of the device was done ''by our creative team''. ''Mobility was the strong motivator. It plays into the concept of 'wherever you are whatever you are doing'. The product does not only allow the user to 'drift' across content genres, it also allows them to 'drift between devices. The name had to be both a noun and a verb to allow people to describe what they are doing,'' says DStv Mobile. 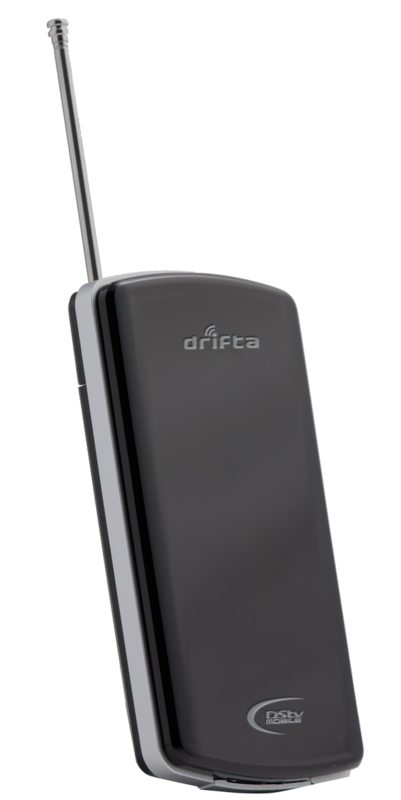 ALSO READ: Exclusive first look at DStv Mobile's great new gadget - the Drifta decoder! 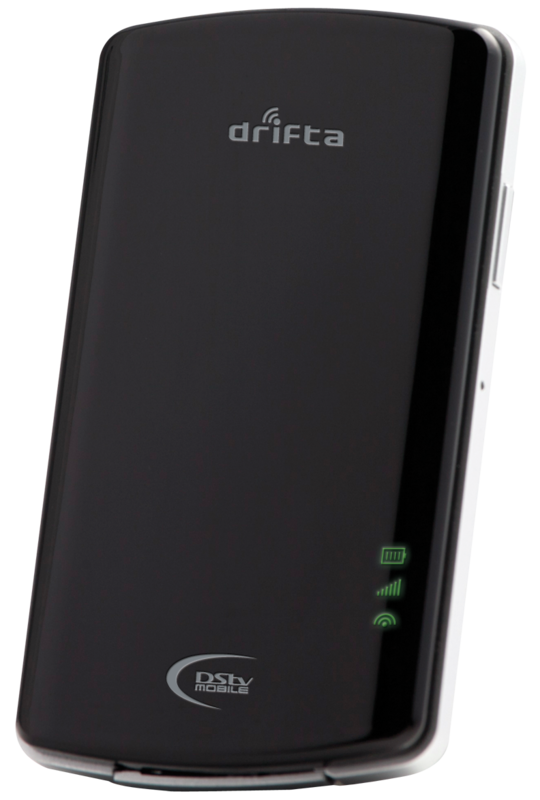 ALSO READ: All the basics about DStv Mobile's new Drifta decoder for mobile television broadcasts on other devices.